Find out which sinks will fit your cabinet. 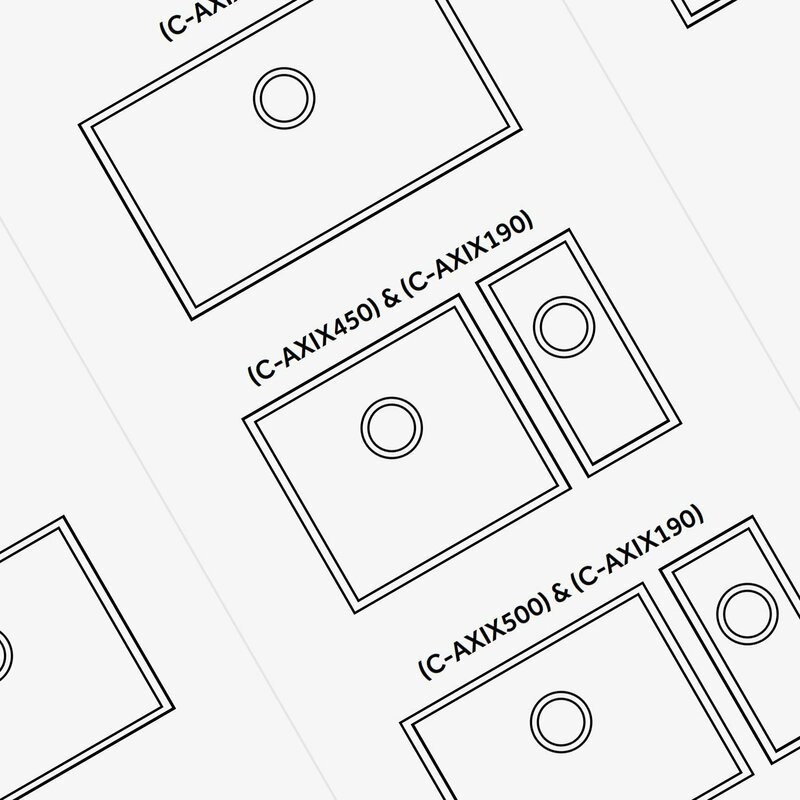 Easily work out which Axix sink will fit your cabinet using our measurements guide. 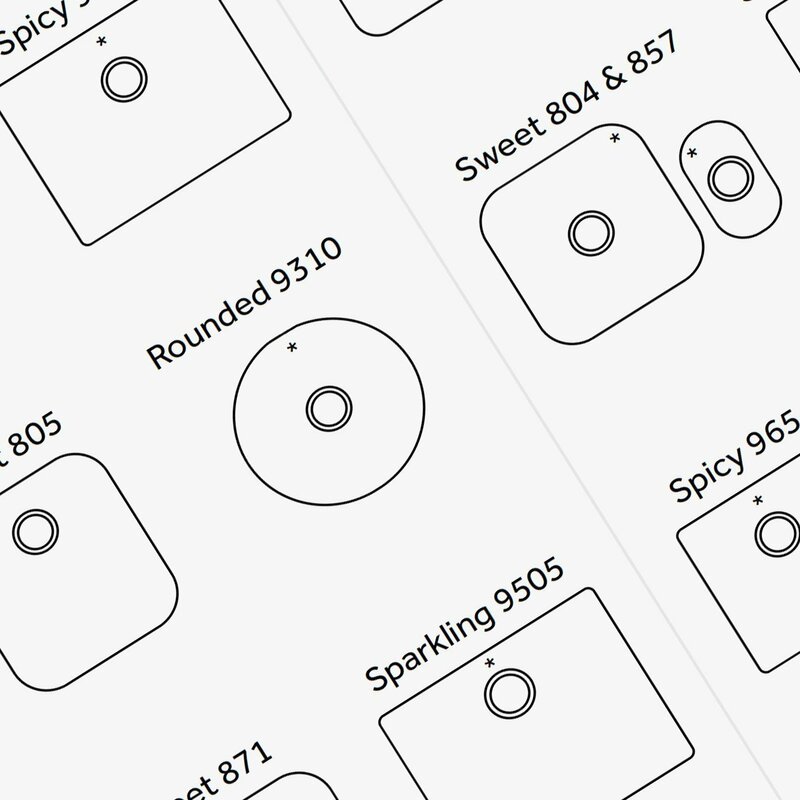 Easily work out which Corian® sink will fit your cabinet using our measurements guide. 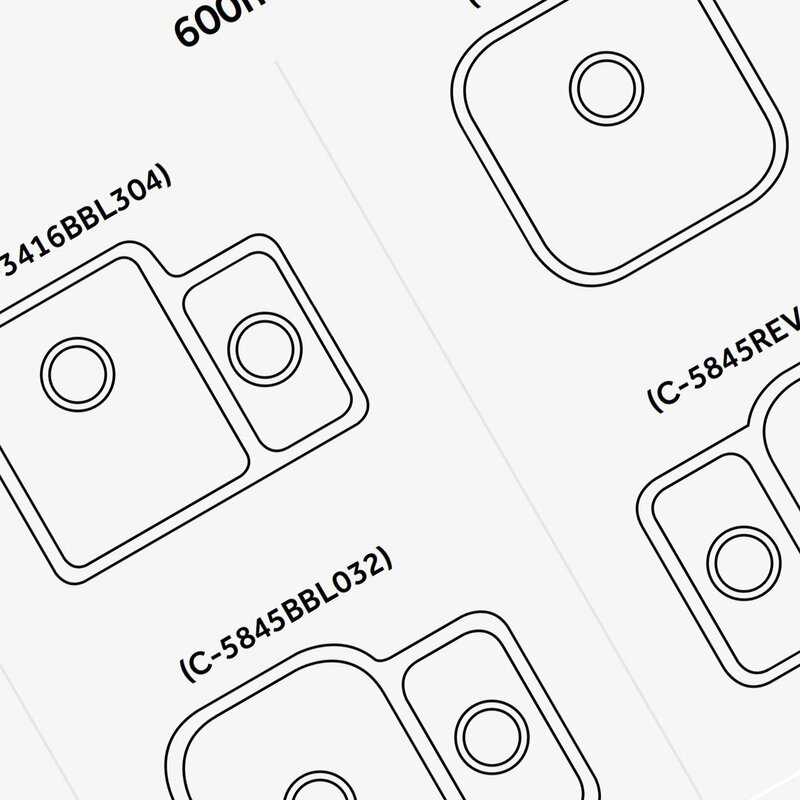 Easily work out which 1810 Company sink will fit your cabinet using our measurements guide.